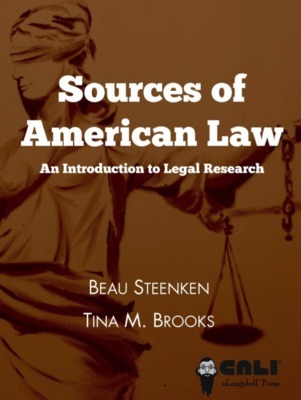 This book defends the thesis that the two fields of law and anthropology co-exist in a condition of "balanced reciprocity" wherein each makes important contributions to the successful practice and theory of the other. 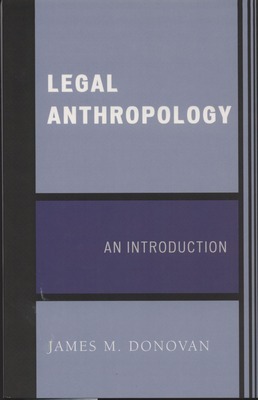 Anthropology offers a cross-culturally validated generic concept of "law," and clarifies other important legal concepts such as "religion" and "human rights." 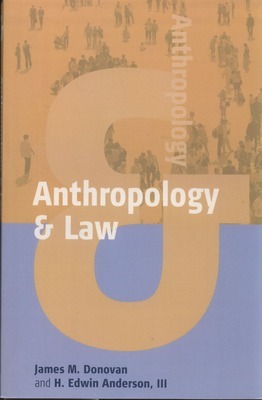 Law similarly illuminates key anthropological ideas such as the "social contract," and provides a uniquely valuable access point for the analysis of sociocultural systems. 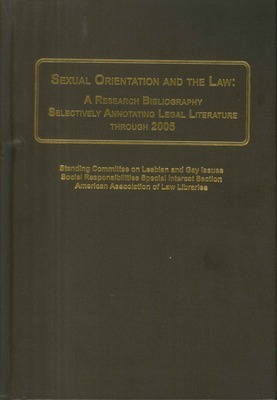 The United States Supreme Court framed a unique legal doctrine on foreign seizure of American-owned property in the case of Banco Nacional de Cuba v. Sabbatino in 1963. 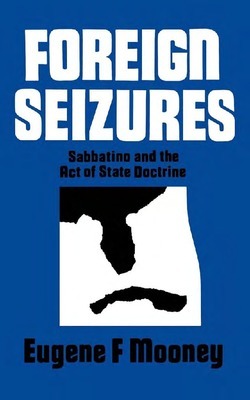 This ruling has far-reaching implications for international law, American foreign policy, and the role of the Court in both domestic and international arenas of power. 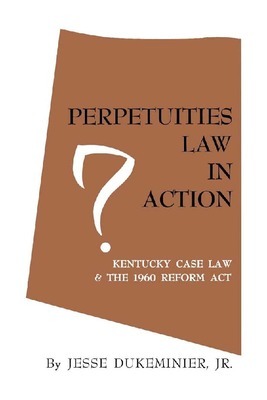 Disagreeing with the Court’s decisions, Eugene F. Mooney undertakes to place the Act of State Doctrine in its proper historical, jurisprudential, and political perspective.